The first Danebod Folk School was built in the year 1888, and church services were held in the lecture hall of that building.  Now, the school is used as the hall for the Danebod congregation, plus hosts many camps, retreats, and serves as a meeting place for local clubs and groups. 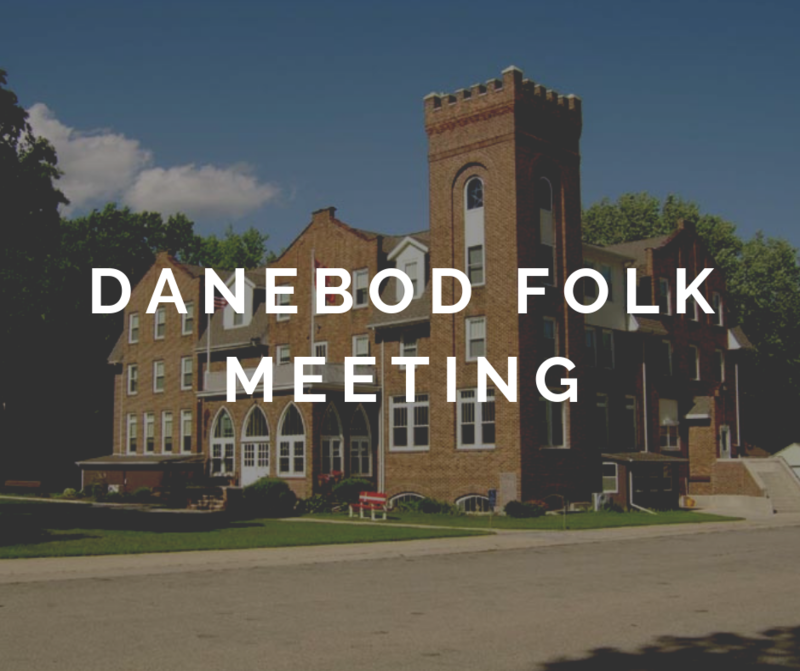 The Danebod Folk Meeting is a four-day residential folk school experience affirming the joy of living through enlightenment, fellowship, song and dance, faith and worship in the context of a Danish-American tradition. The programming includes lectures on interesting and varied topics, singing, worship, stories, dancing, socializing — and great food! 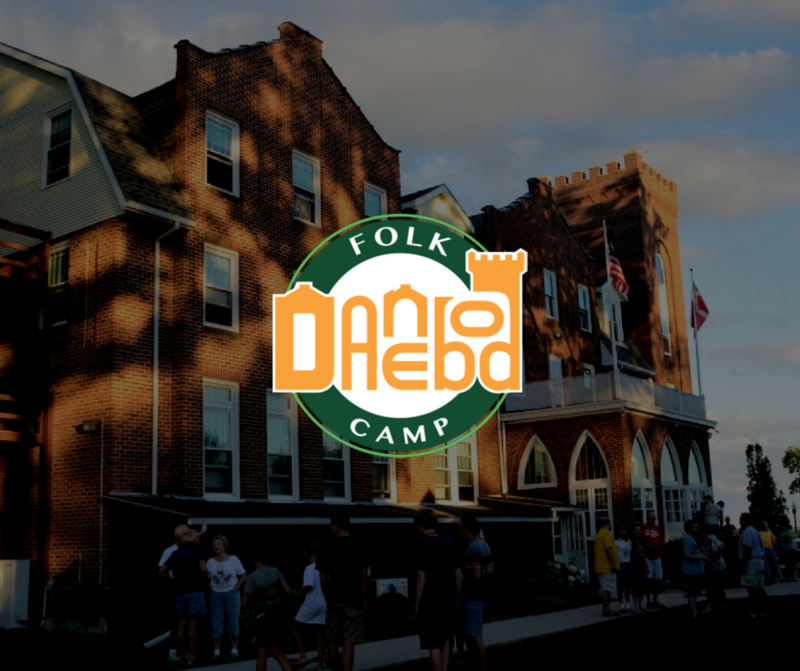 Dane­bod Folk Camp (“DAHN-a-bo,” or “DAN-a-bo,” either way’s OK) is an annual gath­er­ing of friends, families, and friends-to-be that takes place at the Dane­bod Folk School campus in Tyler, Minnesota. 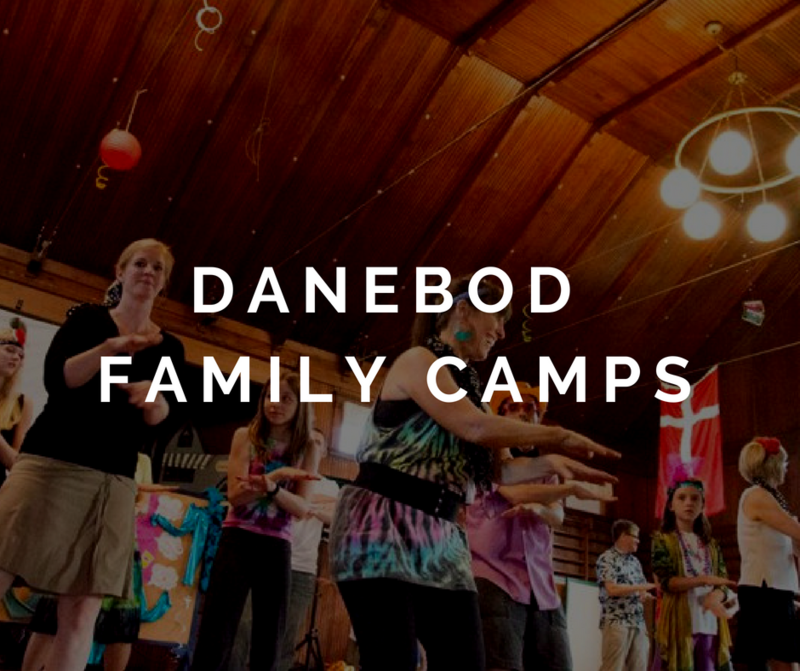 To get better acquainted with the soul of Danebod Folk Camp, you might want to look at some of the photos of life during Danebod week, take a look at a typical week’s schedule, and (especially) see what we have posted about our upcoming camp session.  Contact us with any questions about rental opportunities, special events, and the facility.